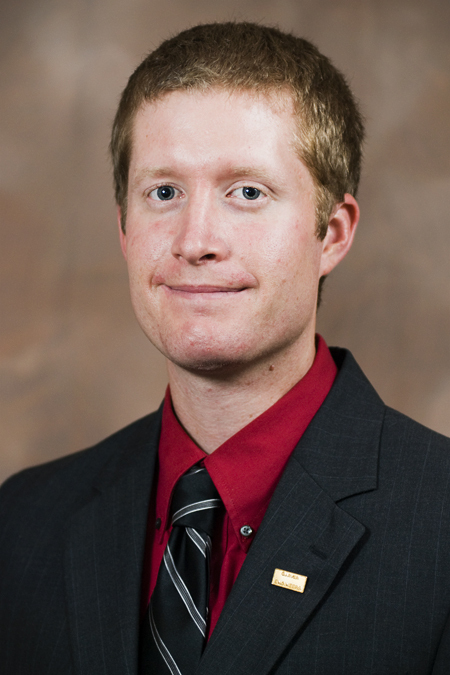 Nathan Becknell, PE, PTOE has been nationally certified as a Professional Traffic Operations Engineer. Nathan is a project manager in our Transportation Group and has worked with Garver for seven years. The certification is sponsored by the Institute of Transportation Engineers. This designation identifies Nathan as an engineer with specialized knowledge and skill in the operation of traffic systems.